The USMNT played Nicaragua for the first time on Saturday in Cleveland, needing goals to win group B at the 2017 Gold Cup. Panama's 3-0 shutout of Martinique in the early game meant the USMNT started knowing they would need the three points and three goals to take 1st-place. They got it, but it wasn't easy. 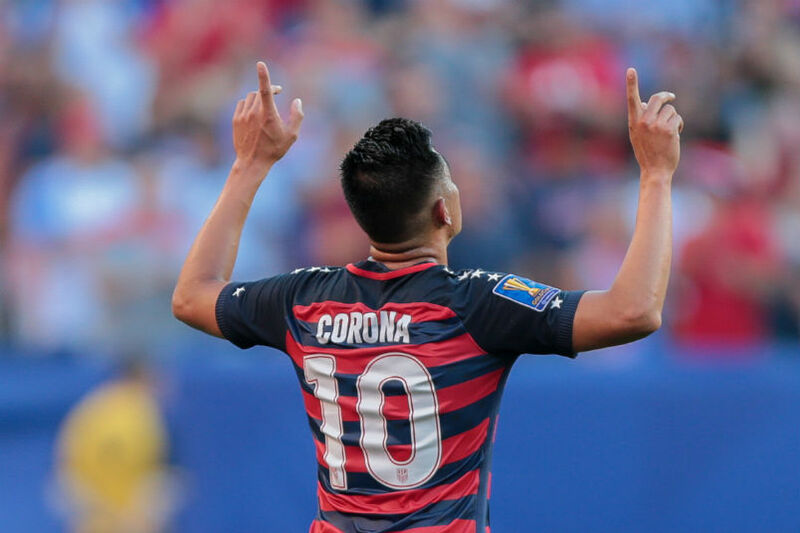 The opportunities were there for the USMNT with Joe Corona opening the scoring in the 37th minute connecting with an Alejandro Bedoya pass. The USMNT had a chance to double the lead from the penalty spot in the 51st but Dom Dwyer saw his attempt saved. Kelyn Rowe doubled the USMNT lead in the 56th. Joe Corona was at the penalty spot in the 63rd minute, but Nicaragua goalkeeper Justo Lorente came up with another save. 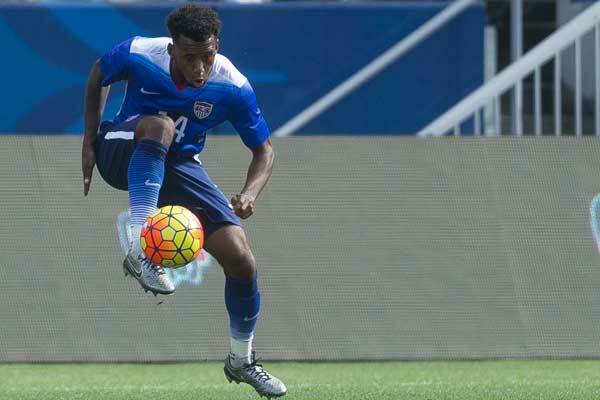 The USMNT went up a man in the 85th with a second yellow card to Luis Copete. The USMNT got another opportunity with Graham Zusi taking a free kick from just outside of the box in the 88th minute. Matt Miazga headed in the USMNT's third goal. Group B concludes with the USMNT taking 1st-place with Panama 2nd on the goals scored tiebreaker. Panama will play Costa Rica in Philadelphia on Wednesday night. The USMNT waits for Sunday's games to finish to find out who they'll face at Lincoln Financial Field.